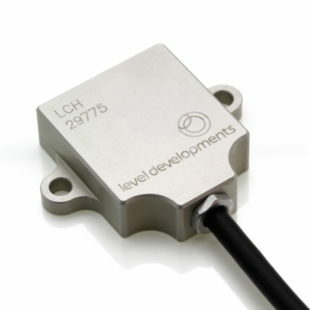 The LCH-A-S is a low cost single axis inclinometer sensor supplied in a sealed machined Aluminium housing. 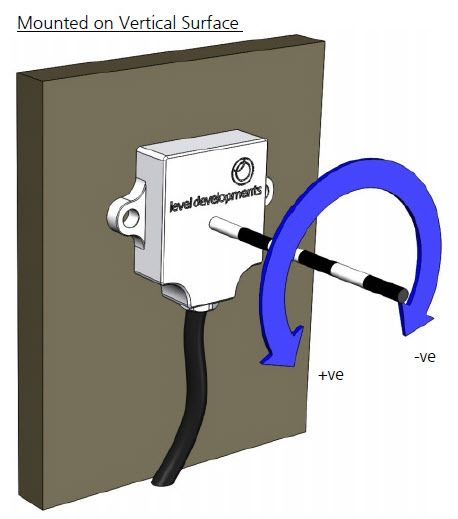 It has an dual analogue voltage interface configurable for 0.5-4.5 or 0.5-9.5V range. A PCB only version is also available (part number LCP-A-S). These devices are manufactured and calibrated in our UK factory to guarantee performance to the stated specification.